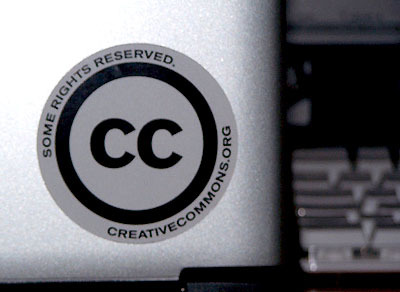 Really more of an observational report on creative commons and music. But a good generalization of some of the reasons artists use it. "Musicians are now releasing their work for free in the hopes that their music will reach the ears of someone willing to put it in a movie, or that it will help promote a live tour or merchandise sales. This is called a “Creative Commons License,” and it grants everyone the right to freely distribute the work, provided they don’t sell, alter or claim it as their own." Want to know more about musicians that release under creative commons?